Spring is ALWAYS my FAVORITE... for TWO reasons. One.... the jewelry is my favorite ALWAYS. Two... GREAT time to GROW your team. Nothing is going on right now and people have TONS of bill to PAY. I am going to FOCUS on sponsoring this SPRING and would LOVE to have some pacing partners!!! 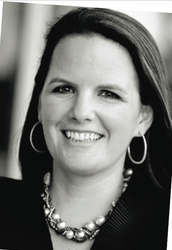 Rock in Your Business in the NEW YEAR! ~Set your goals! Write them down, post them in your office/on your fridge/on Facebook/share with family! ~One of my goals for my network marketing business? 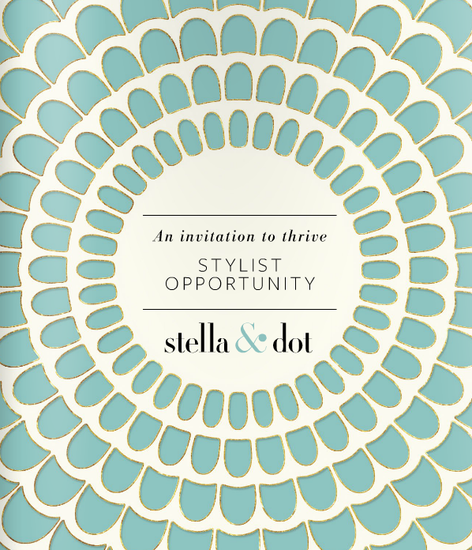 To recruit a minimum of 2 new stylists per month! How will I get there? There’s no secret to success, when you want your team volume/title/income to grow, you have to do a 90 day recruiting blitz! New stylists bring new excitement & growth. I can’t just say “I want to recruit 2 people this month”, and wait for it to happen (similarly, I can’t just say “I want to lose ten pounds” without tracking my water intake, calories, and exercise!) So I am going to be tracking my daily activity goals for the next 30 days (Jan 2-31) and do it every month afterwards. (not calling back the same two people, but calling 2 NEW people that I’ve never spoken to before, in addition to following up with others). Imagine if you invited just 2 NEW people per day to hear more about your business. If you did that you would have generated 14 invites per week–on a low average, this would lead to 3 who agree to join you on (the potential stylist call), to coffee, or to join you at a meeting or event. On average, one out of those three will usually enroll to build. If you did this each week, this would lead you to 4 new partners per month–and about 50 per year, and 100 over the next 2 years. On average if you enrolled 100 over the next 2-3 years, in 4-5 years you could likely generate a multi-million dollar team with a potential 6-figure + income (based on industry averages). This would be about a $2,000,000 asset. (These averages can be true when you pick any legitimate company, with an average product). Over the course of a few years, I followed this pattern, and by time I recruited over 100, I was earning a 7 figure income. 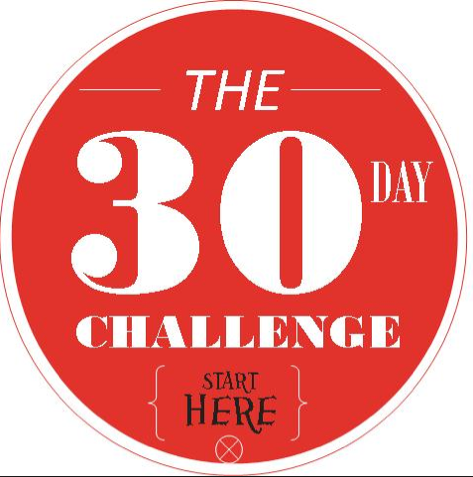 CHALLENGE: I want to challenge YOU to invite 2 new people each day to take a look at what you do! Now you’re thinking “okay, so who do I talk to and what do I say?”, right? If I told you that you’d get paid $500/invite, you’d find a way to invite 2 per day (with or without training on how to do it) and you wouldn’t care how you got them, who it was, and you probably wouldn’t worry about what to say–you would find a way! Right!? The question is never “where” to find people (we are surrounded by people) the questions is if you are “willing” to talk to them, and invite them to learn more about your business…EVERY DAY! If you consider the potential of growing your business to a $2 million asset –then, your 1,400 invitations (2 a day for 2 years) would each be worth $1,400 a piece (much more than $500!) There’s great value in EVERY invitation you make! So it’s time to get into massive action–reach out and invite 2 NEW people each day (get out and go where the people are- reach out to your list- reach out to people on Facebook- pass out mini-look books & your card) and invite, invite, invite! Listen to Danielle's systematic sponsoring plan to learn how to sponsor by habit, to casually offer the opportunity with each Hostess and two customers per Trunk Show. SPONSORING – IT’S AS EASY AS 1-2-3! Call the prospectives that you email and use the words to say! After her show: Follow up to thank her. If you think she’s make a great Stylist, tell her! I can help you reach your goals!! !